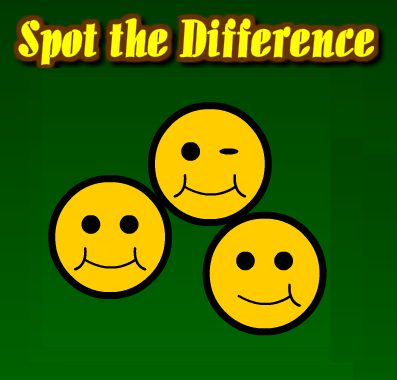 Can you differentiate between different smileys? In this game there will be two pictures of different smiley faces. 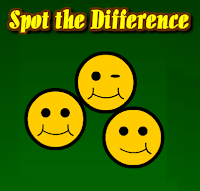 There will be 10 slight differences between the two pictures, such as the position of the eye and the color of the face. You need to find out all the differences as quickly as possible. If you are stuck, there is a hint button to help you out.